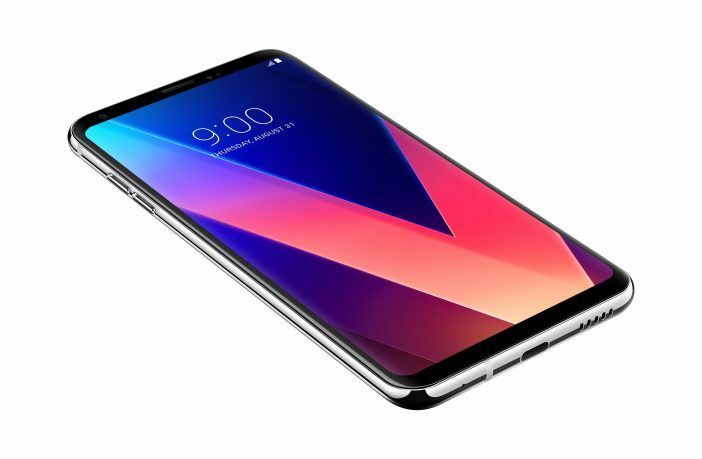 LG has just unveiled its all new flagship smartphone – the V30 – which is being hailed as the best phone that the company has ever made. Getting rid of many of the gimmicks that past LG smartphones have had, the V30 is a refined version of the G6. It retains the FullVision Display with the 18:9 aspect ratio, IP68 rating and LG’s signature rear-facing dual camera setup. The V30 brings refinement and manual controls to both video recording as well as photography, and to sound recording as well. LG’s V30 has everything it needs in order to compete with the best flagship devices currently on the market, but how does it compare to the best Android handsets in South Africa?